Washington County was officially formed on October 17, 1828 and Fayetteville was chosen to serve as its county seat. Huntsville was incorporated as a town in 1877 and named for John Hunt, the founder of Huntsville, Alabama. It became a city in 1925. Northwest Arkansas played a major role in the Civil War with several battles fought in the area. Fayetteville has many amenities including the University of Arkansas, Walden Arts Center and Northwest Arkansas Symphony Orchestra. 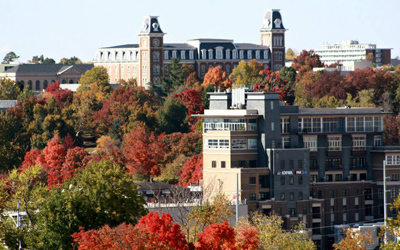 Northwest Arkansas is home to exceptional education system with many opportunities and special programs including the University of Arkansas and Southern Technical College. In addition, there are numerous public and private schools systems. Fayetteville is the center for health care in northwest Arkansas with hospitals including Washington Regional Medical Center, nursing homes and numerous clinics. Northwest Arkansas boasts fabulous lakes and rivers for boating and fishing, as well as national forests and state parks for picnicking or camping. Hunters will find such game as deer, turkey and rabbit. Beaver Lake bears more than 500 miles of shoreline. There are 7 marinas providing boat and motor rental services and more than 30 golf courses for all skill levels. History buffs will enjoy visiting the Clinton House Museum. This 1930s English-style bungalow was the first home and wedding site of Bill and Hillary Clinton. Showcasing the life and times of the Clintons during their years in Fayetteville, the museum features photographs and memorabilia displays including vintage campaign materials. 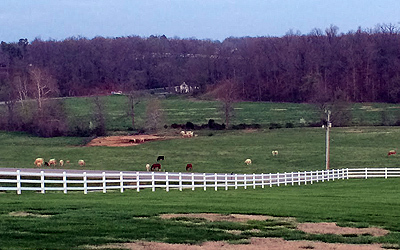 Northwest Arkansas experiences a humid subtropical climate with all four season of weather. Spring and fall tend to be the wet seasons; however rain occurs throughout the year. The Ozarks help to block some Arctic air masses from affecting local conditions.